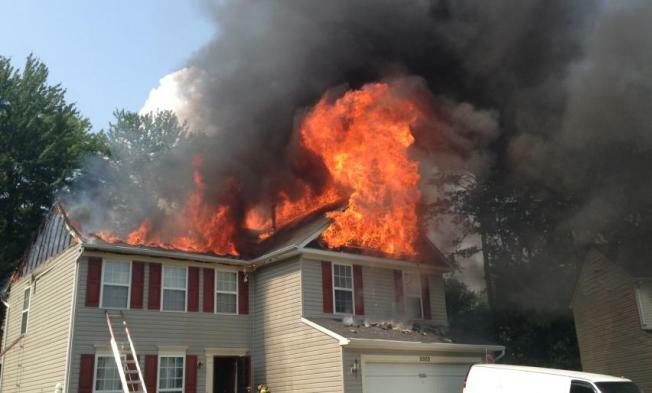 Two firefighters and one civilian were injured in a Prince George's County house fire Friday afternoon. Crews responded to the 9300 block of Biemans Terrace just after 3 p.m. There, they found heavy fire coming from the roof of the home -- so much, that it took them about 45 minutes to put out the flames. The injuries sustained by the firefighters and a civilian were minor, and the fire started in the attic.